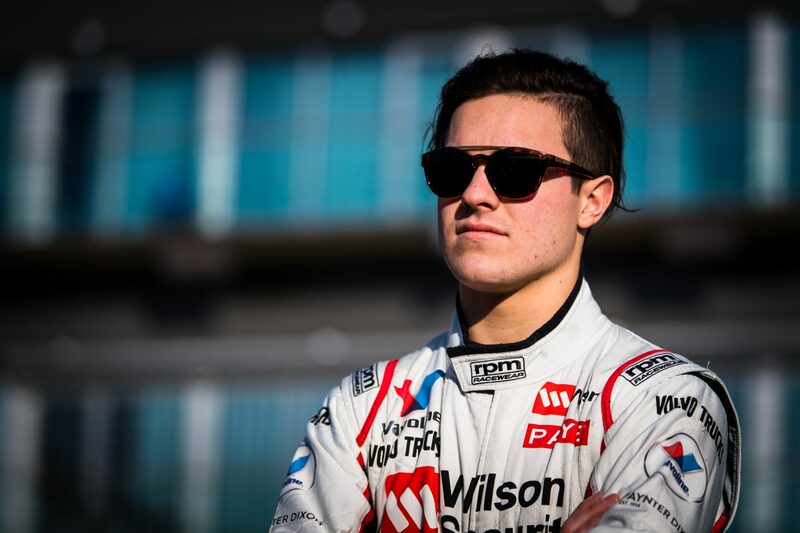 Young gun James Golding will continue for a second season in Garry Rogers Motorsport’s Virgin Australia Supercars Championship line-up in 2019. 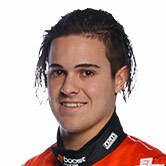 Golding, 22, is a long-time protégé of renowned talent-spotter Garry Rogers, brought through the ranks of Dunlop Super2 and PIRTEK Enduro Cup co-driving before getting his big break this year. It hasn’t been smooth sailing for the Victorian, who sat at the foot of the 26 full-time drivers in the championship standings as recently as Townsville in July. 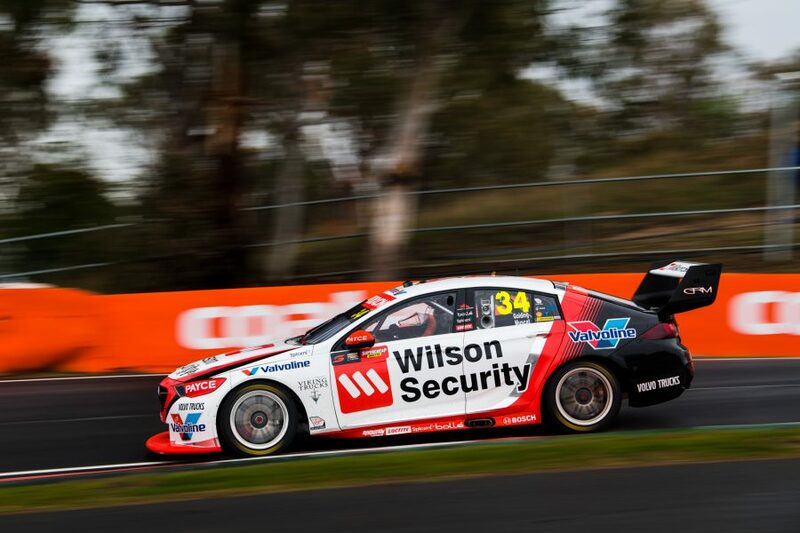 Subsequent outings have proven stronger, however, highlighted by season-best qualifying (12th) and race (eighth) results at Bathurst earlier this month. Although in the midst of a five-year deal with GRM that started when he was in Super2, doubts had been cast on his future earlier in the year amid a troubled run. “I’m already locked in for next year at Garry Rogers, I’m really looking forward to that,” said Golding, who heads into this weekend’s Vodafone Gold Coast 600 21st in the standings. “It’s good to get that off my back and just be able to focus on the racing towards the back half of the year. “That’s obviously a good thing for me as a young guy, a lot of people jump in and struggle to stay in. 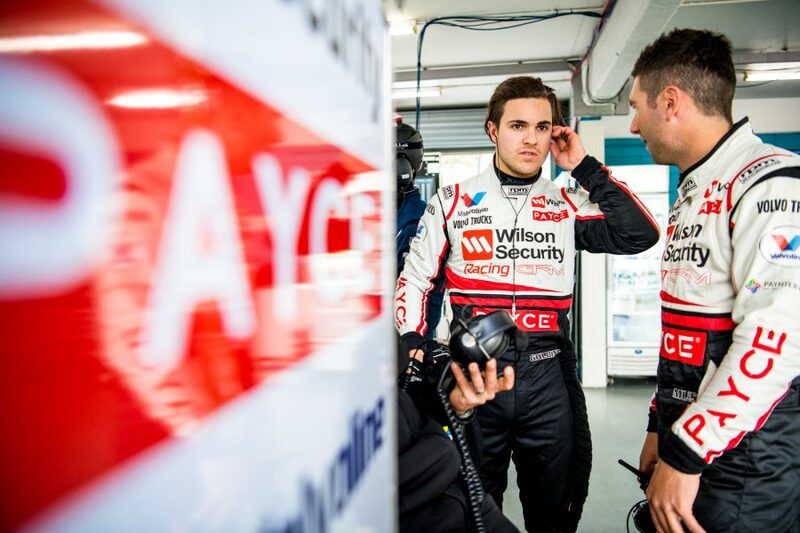 Golding will continue his development alongside Garth Tander next year, with GRM director Barry Rogers telling Supercars.com that the veteran is also set to stay on. 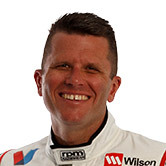 Tander, who previously raced for GRM between 1998 and 2004, rejoined the team at the start of 2017 on a two-year deal. 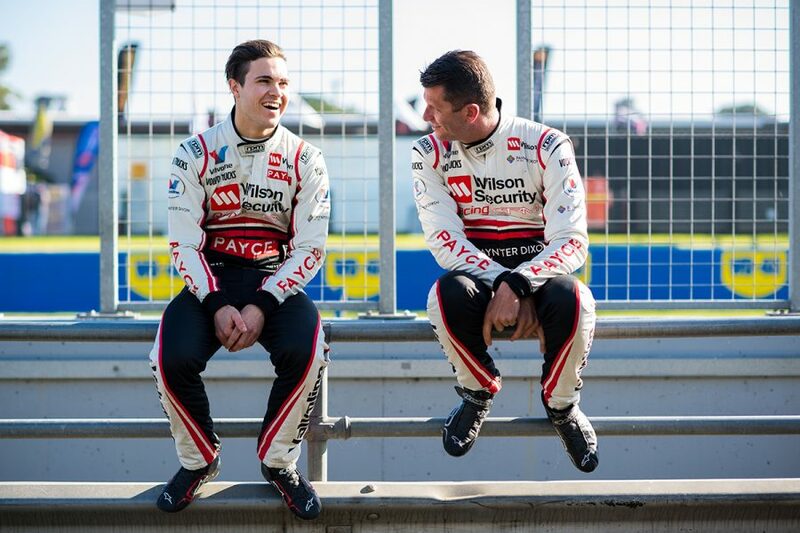 Tander, 41, is eventually expected to progress into a management role at GRM, such is his close relationship with the Rogers family. Golding is meanwhile at the other end of his career, still working on the race cars as a mechanic between events, like many of Rogers' proteges have done before him. 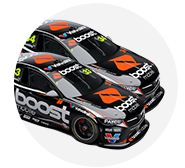 “Being a mechanic during the week at GRM and then racing on the weekends was pretty tough to manage at the start,” said Golding. “I’ve been doing it for a long time now, but jumping in full-time and having other things in the back of my head was a bit of a challenge. “But I’m really starting to settle in now and it’s all sort of rolling along pretty good. “Next year, hopefully I might back off the tools a little bit more and focus on the racing a bit more and do a really good job.